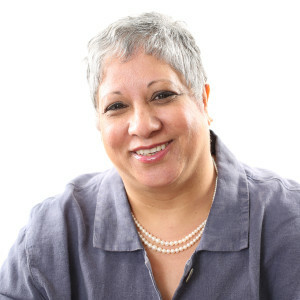 Nita Sharma’s ‘The landscape of diversity’ is an innovative facilitative, consultancy and coaching practice that provides a comprehensive support services in the space of diversity, inclusion and unconscious bias. The practice brings considerable experience supported by a solid track record of working with multinationals companies both nationally and globally. Our passion is to support and enable individuals and organisations to thrive, grow their talent and create inclusive environments. We work with a motto that “What we cannot acknowledge we cannot address” in the diversity and inclusion space. Has W H Smith missed a trick? Can Inclusion thrive in a toxic environment? Is it Chelsea Bias Show?